An electron (a charged particle) is a fermion, but a photon (the particle of electromagnetic radiation) is not. The spin numbers of fermions are 1/2, 3/2, 5/2, etc. Because their spin is not a whole number they follow the Pauli exclusion principle: no two fermions can share a quantum state (which includes position in space), if they have the same quantum numbers, such as spin. In other words, fermions can collide with each other. This behavior is not in the other class of elementary particles called bosons: you can have many bosons, for example photons, in the same place at the same time. 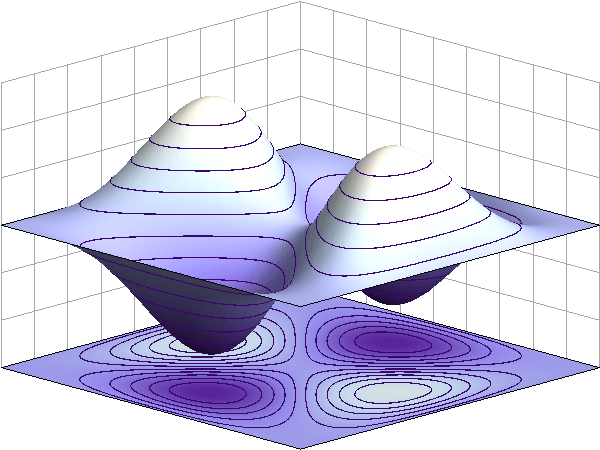 The motion of fermions follows the Fermi-Dirac statistics. Fermion Facts for Kids. Kiddle Encyclopedia.